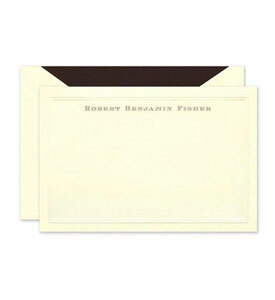 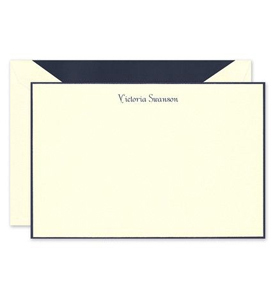 This navy blue invitation features a floral design along the bottom of the card. 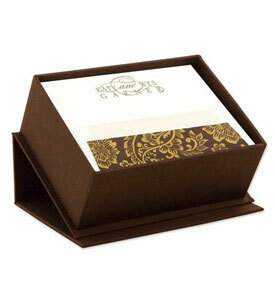 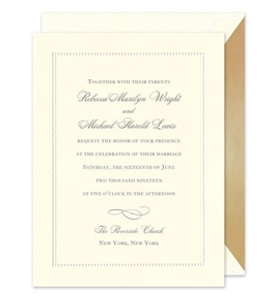 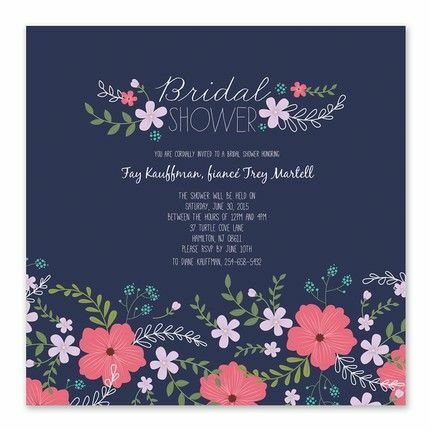 The words “Bridal Shower” are pre-printed along the top of the card with a floral design surrounding them. 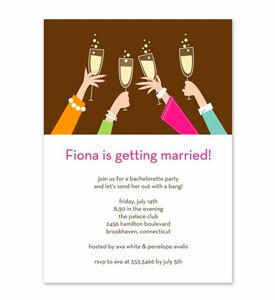 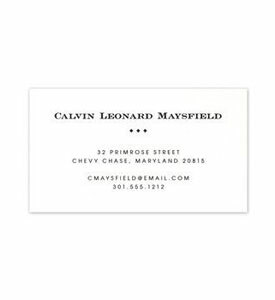 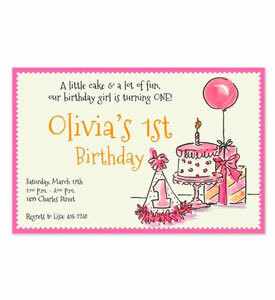 Your personalized event details will be placed below this.